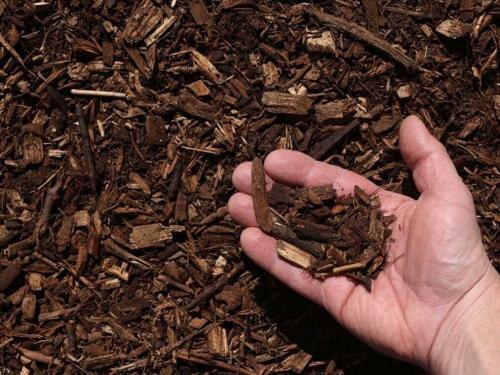 Pine Bark Mulch is shredded mulch produced from bark fresh from trees. 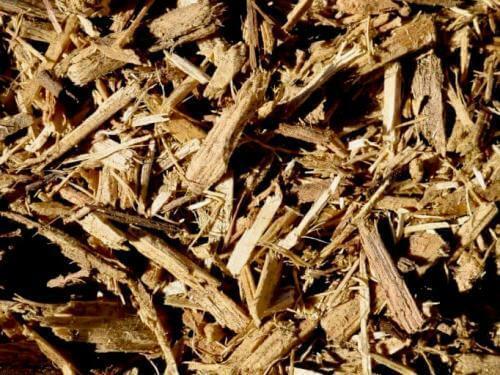 The bark is further passed through screens and grinders, then aged to make a beautiful black pine bark mulch that can be used to mulch flowerbeds, pots, or containers. 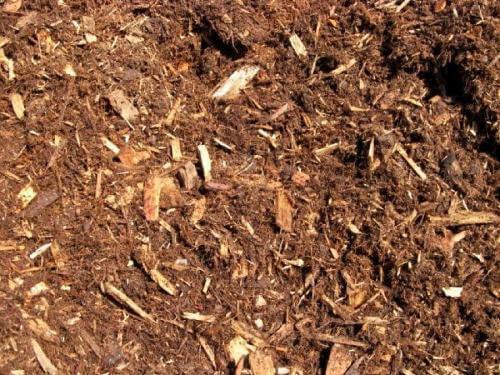 Pine bark mulch is a favorite because it work great for moisture retention. 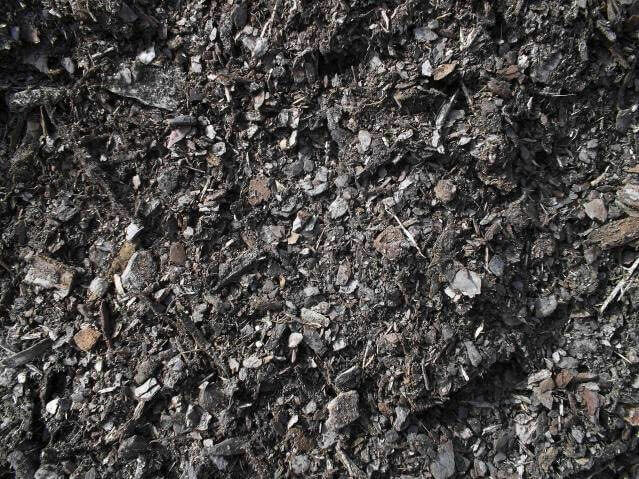 It also helps to improve the pH for acid loving plants such as Azaleas, Gardenias, and Camellias. 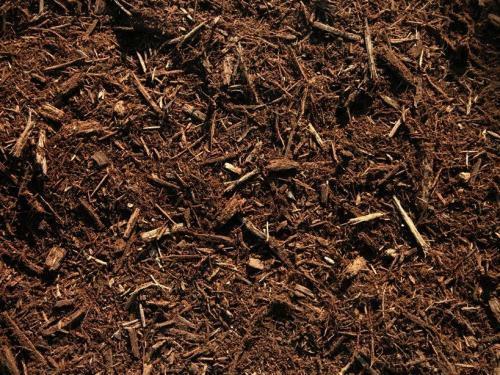 Pine Bark Mulch constantly breaks down into compost cultivating fertility and promoting healthy soil.